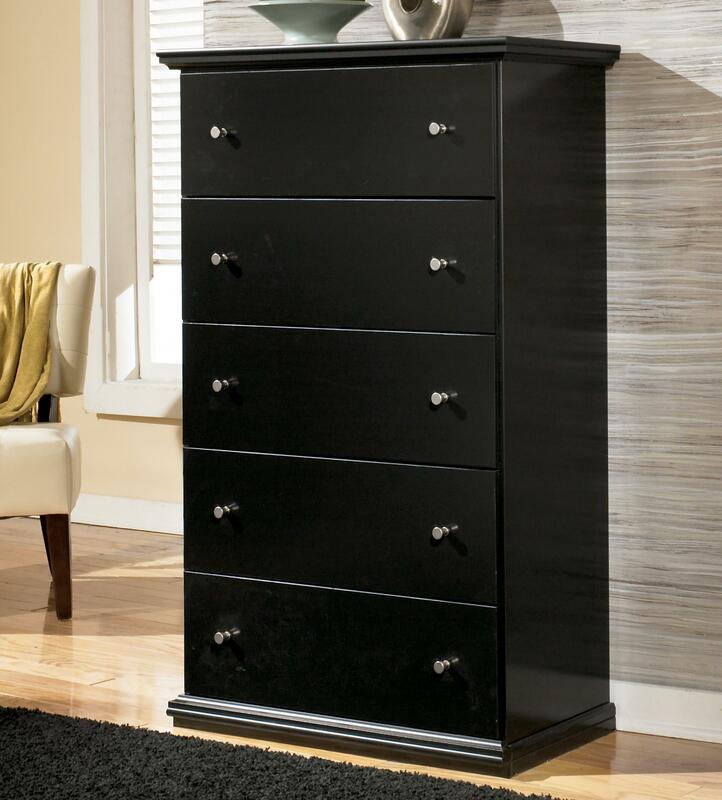 This pleasantly simple chest of drawers adds a streamlined, clean look to any bedroom. 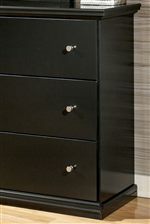 Adorned with easy to pull shaped drawers knobs and side roller glides for smooth operation, these spacious drawers are perfect for stowing and organizing clothes, linens, and other textiles. A simple finish makes it easy to match with all of your bedroom decor. Pair with the matching dresser and mirror for a complete cottage style and full bedroom storage needs. The Maribel Casual Cottage 5 Drawer Chest with Pewter Color Accents by Signature Design by Ashley at Michael's Furniture Warehouse in the San Fernando & Los Angeles area. Product availability may vary. Contact us for the most current availability on this product. The Maribel collection is a great option if you are looking for Cottage furniture in the San Fernando & Los Angeles area. 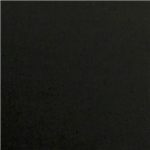 Browse other items in the Maribel collection from Michael's Furniture Warehouse in the San Fernando & Los Angeles area.